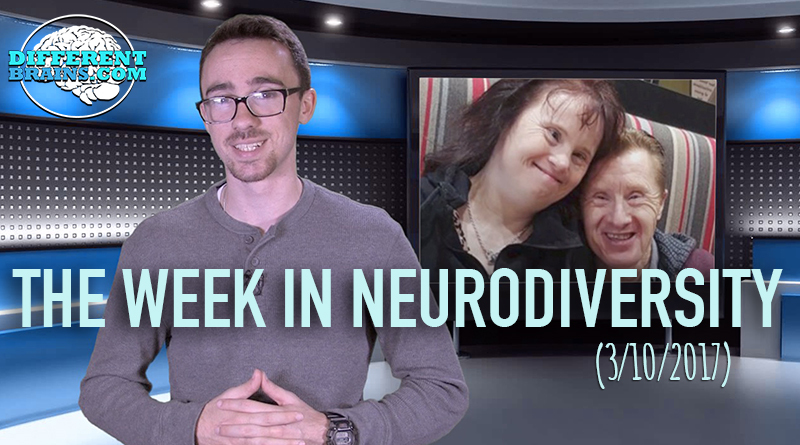 In this episode, a couple with Down syndrome celebrate 22 years of marriage, a former college football coach helps test a new Alzheimer’s treatment, and a couple with Asperger’s bring out the best in one another! These stories and more in the week’s edition. [00:10] A couple with Down syndrome celebrate their 22-year-marriage anniversary. [00:32] A study from USC has found that living closer to highly polluted areas, such as clogged highways, could lead to Alzheimer’s. [01:10] A unique new non-medicinal treatment is helping those with depression. [01:41] Former Colorado University football coach Bill McCartney discusses living with Alzheimer’s as he takes part in a study for a promising new treatment for the disease. 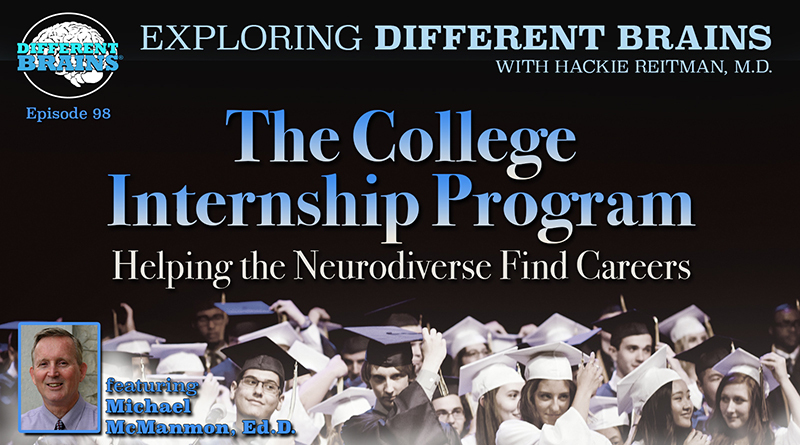 [02:18] Dr. Lewis First discusses dyslexia on Georgia’s ABC 22. [02:38] A couple with Asperger’s discuss their relationship and how being together makes them both even more extraordinary. 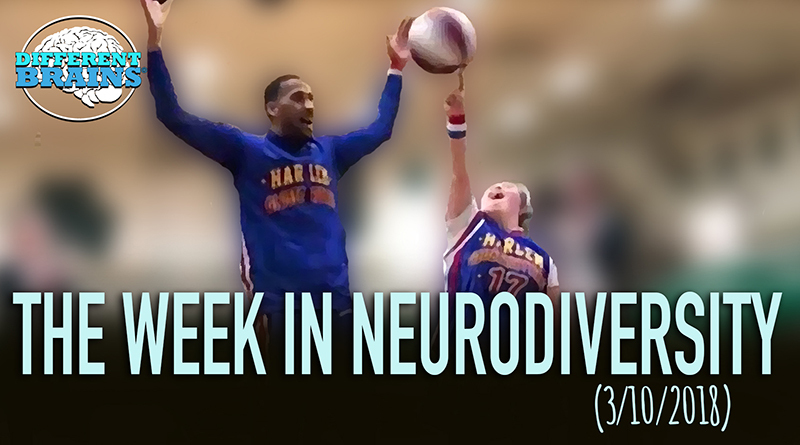 (3min 26sec) In this episode, a man with ADHD opens a boxing gym for kids with the same challenges, a high school student with Down syndrome joins the Harlem Globetrotters, and more! 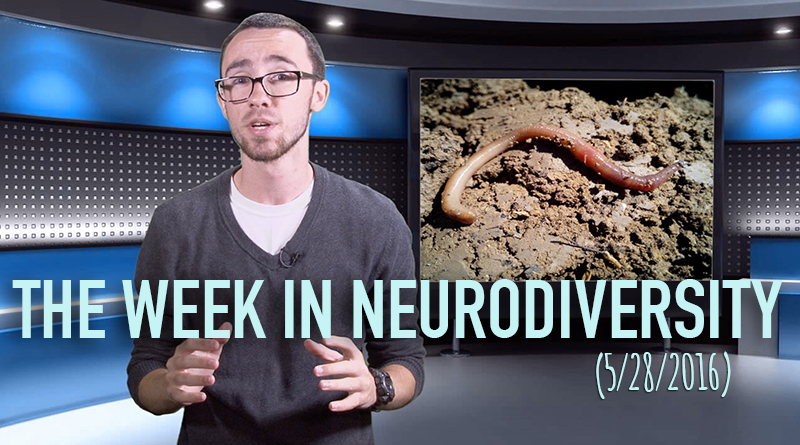 In this episode we look at worms that could help cure Parkinson's, a young entrepreneur with down's syndrome, a collar that could prevent concussions, and more!